Animes are interesting and unique. Only the anime lovers know whey they love anime movies so much. Their plots are very well written with some interesting new problems in every episode. There are many websites on the internet where you can watch the anime movies. 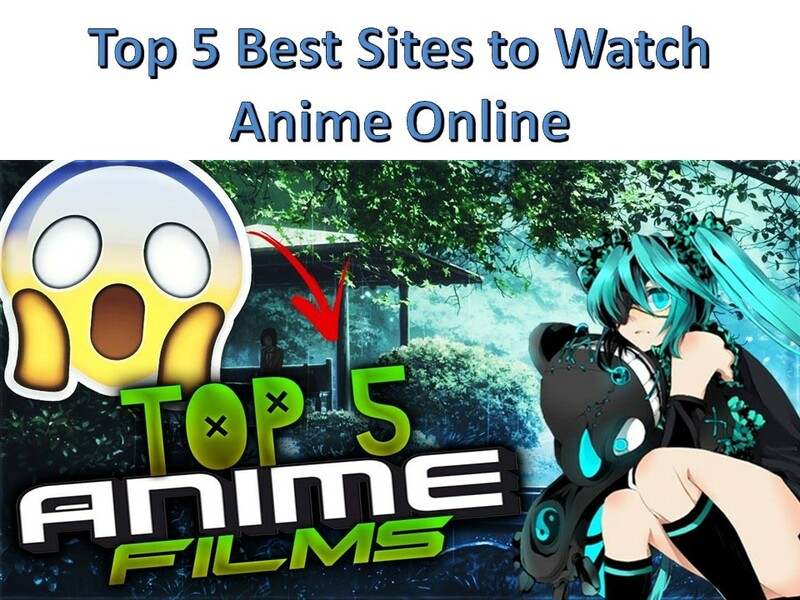 But there are only few which offer the free streaming and grand collection.Here's the list of best and reliable sources where you can watch your favourite anime series for free.You can check out the top 10 movie download sites. If you are looking out for the legal sources to watch anime movies, Crunchyroll must be your first choice. They have got a vast library of anime movies and the most exciting part is you can watch most of them for free. You just need to pay a small fee if you want to watch an anime episode which got released in the current week. Everything which has been out for more than a week or 10 days is available for free on Crunchyroll. Crunchyroll has got a wonderful interface and anime lovers would definitely love it. It's one of the popular websites for streaming Anime movies for free. The best part is you can also download some anime episodes from KissAnime. It has got active chat rooms, communities, manga collections etc. It's easy to use their search filters to find anime by year, genre, etc. There are many dub versions for the popular anime series. Subtitles in English are available if you are interested in foreign animes. KissAnime.ru was down for 7 days a few months back due to server issues but now it has recovered and functioning well. You can easily consider Kiss Anime as the best source for watching Anime episodes. Anime Freak offers many dubbed and subbed anime movies for free. It features a wide collection of all kinds of anime series in different categories such as popular anime, genre, latest anime, latest episodes etc just like AnimeSeason.com. Its design is a bit boring and outdated but trust us you can find lots of anime stuff on it. Their catalogue includes some of the best and rare anime movies. If you are struggling to find some old anime movies, use their search to find them. Anyways, one thing which will be annoying on Anime Freak is there are lots of commercials while watching the anime videos. It would be good if they reduce the advertisements on their videos. If you are dubbed anime fan like us then you need to make sure that you bookmark Masterani.me. This website has got a good collection of dubbed movies in a well-organized way. Their interface is quite user-friendly and you can find your favourite animes easily on it. Navigation is easy and the website is clean. There are more than 3000 dubbed anime movies which are available in High Definition quality on Masterani.me. Thank you for this excellent article.these sites really provide best of animation.We deal in property and if you are looking for Office space for rent in zirakpur,Chandigarh city center,Office suites mohali,Ready to move in commercial space in mohali,Office space in bestech mohali,2-3-4 bhk flats and apartments in zirakpur,.Please visit us at http://rehmatestates.com/ or contact Anjum Chopra at 9041500055 or mailto: anjumchopra@rehmatestates.com.We believe in total customer satisfaction and maintaining long term relations.